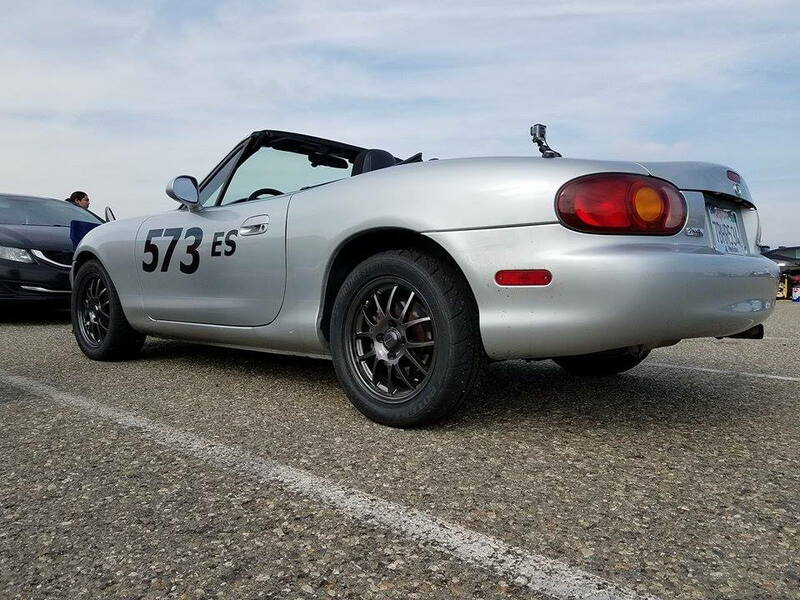 15x6" 6ul - Miata Turbo Forum - Boost cars, acquire cats. Pre-order is LIVE at 949racing. 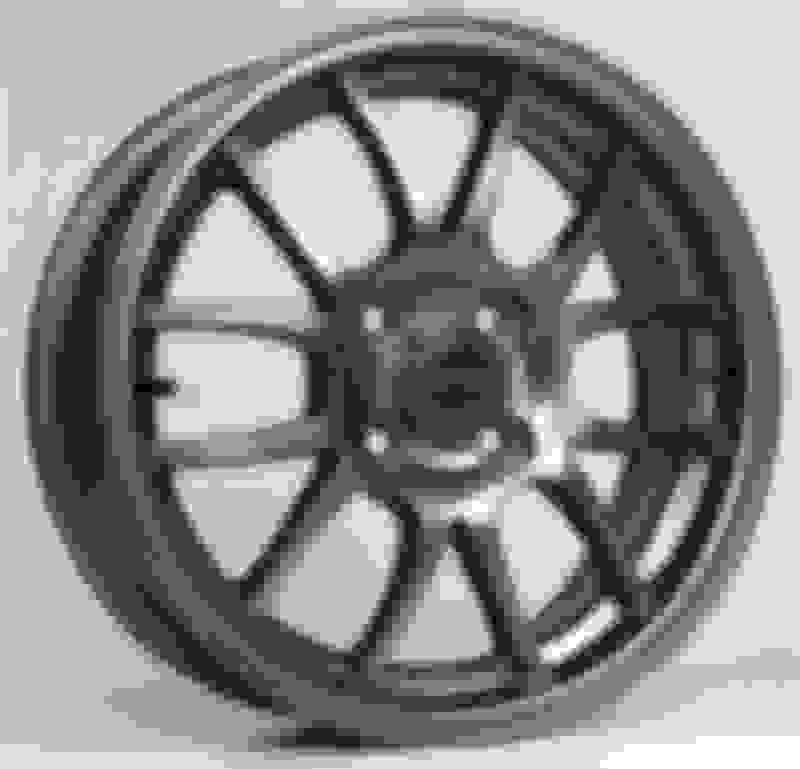 This wheel was designed first and foremost for SCCA E-Street Autocross users. 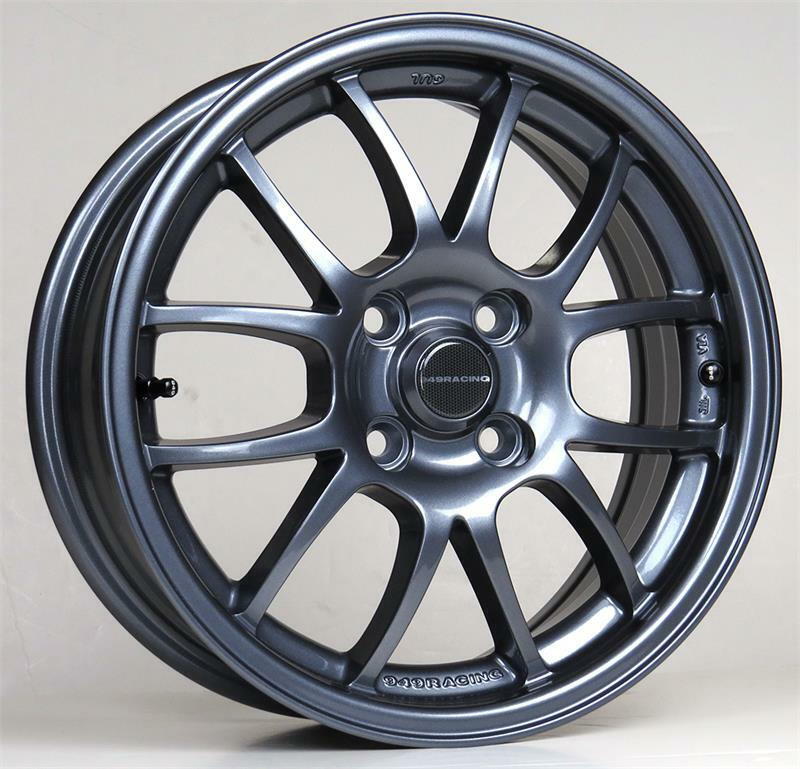 As such, this will likely be a limited wheel with only one production run per year. I could also see it being used as a featherlight street/daily driver wheel, or paired with some 10-11"s on a drag car. We hope to have them landed in January, for a late Jan/early Feb ship date. Didn't take long for the first customer to win in ES on our 15x6 6UL. 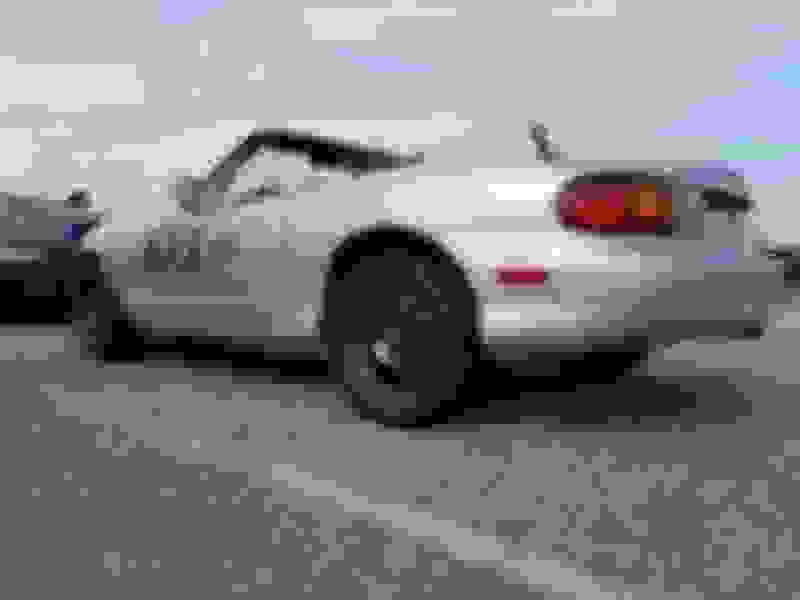 Pic from Cal Club autocross at Fontucky. Congrats Mark!